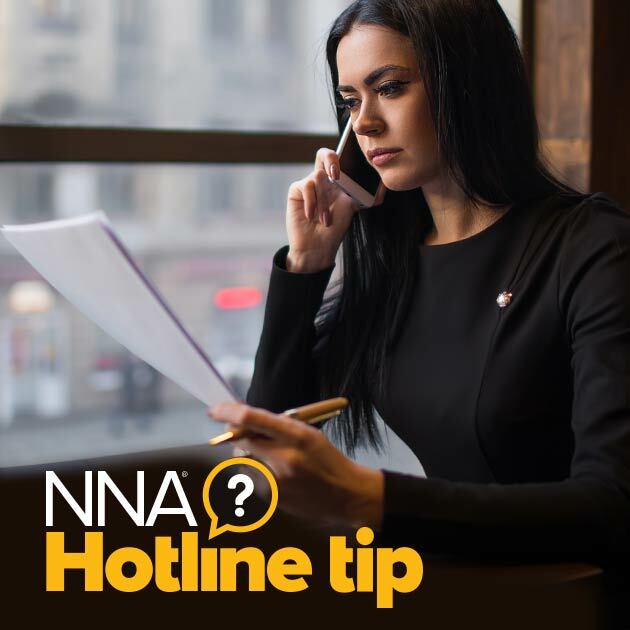 The NNA Hotline receives this question often, so you’re not the only one to question what the letters “SS” or “SCT,” which sometimes appear after the venue, actually mean. They are abbreviations of the Latin word scilicet, meaning “in particular” or “namely.” It is something you shouldn’t be concerned with, and you do not need to put any information there. You do, of course, need to include the state and/or county venue where the notarization took place, as indicated on the certificate. thank you for the ss definition I always wondered what the title company was looking for.